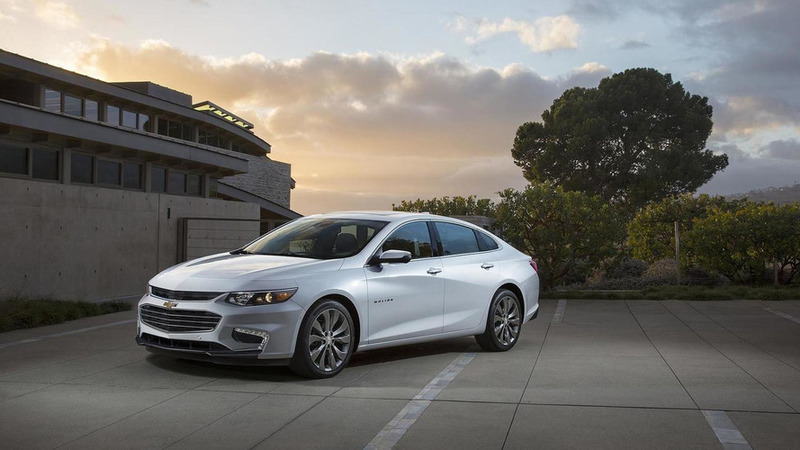 Chevrolet has announced the 2016 Malibu Hybrid LT will be priced from $28,645 when it goes on sale next spring. 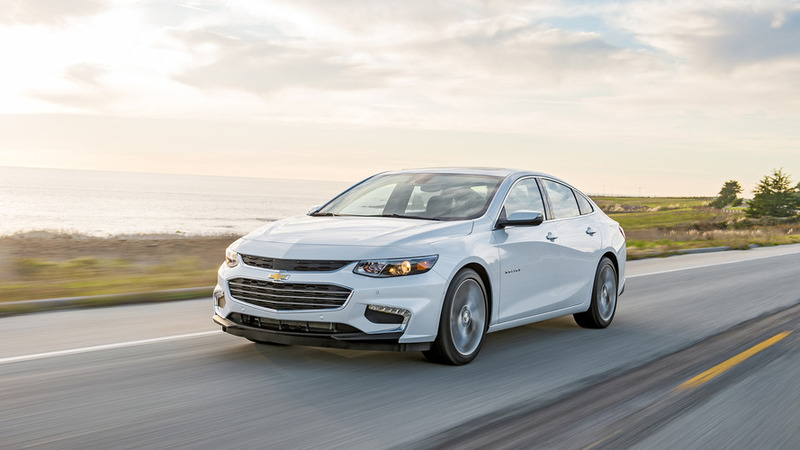 While the model costs $2,750 more than the standard Malibu LT, the Malibu Hybrid features a high-tech powertrain that is loosely based on the one in the Chevrolet Volt. 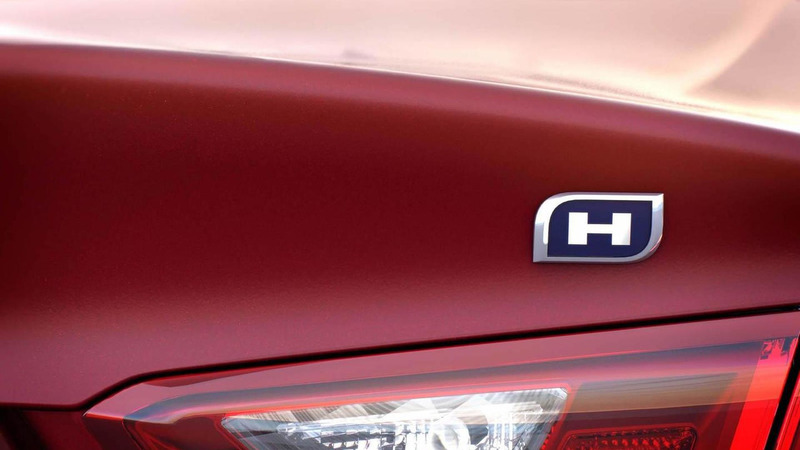 It consists of a hybridized 1.8-liter EcoTec four-cylinder engine and a two-motor electric drive unit. The engine produces an estimated 122 hp (91 kW), while the electric motors have outputs of 73 hp (55 kW) and 101 hp (76 kW). The powertrain has a combined maximum output of 182 hp (136 kW) and the electric motors will provide a performance boost during acceleration. The electric motors are powered by a 1.5 kWh lithium-ion battery pack. Despite its small size, the battery enables the Malibu Hybrid to hit speeds of up to 55 mph (88 km/h) on electricity alone. This helps the car to return an impressive GM-estimated 48 mpg city / 45 mpg highway / 47 mpg combined. Detailed specifications will be announced closer to launch, but Chevrolet says the Malibu Hybrid LT will come standard with cruise control, a push-button ignition, a passive entry system, and a Chevrolet MyLink infotainment system with a seven-inch display.